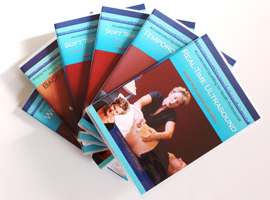 If you are unable to attend our Sydney workshops, we also offer a range of training materials to help you improve your clinical techniques and enhance your treatments. You can download our video clips to learn some techniques right now, order a DVD, or read New Bodyworks (either online or in paperback). We also offer 1:1 Training at our Randwick Clinic. If there is a specific practical skill set that you would like to master, or if you’re interested in a workshop but you aren’t free to attend, then a 1:1 Training session might be for you. Please send us an email to info@physiocoachingacademy.com and we’ll help you decide! 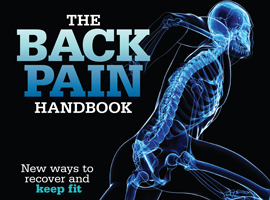 Introducing Francine’s Latest Book, The Back Pain Handbook. Recover from back pain with humour and exercise. Download instructional videos to your device.